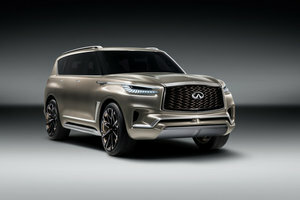 The luxury compact car segment is very important for a manufacturer like Infiniti. Indeed, the Japanese automaker has to face some tough competition from Germany, and must therefore make sure that every vehicle it offers are state-of-the-art in both performance and technology. Moreover, it must do all of that and offer it at a lower price than the competition. 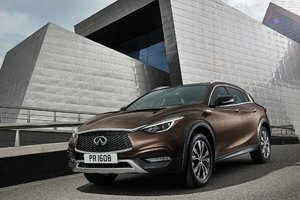 When comparing the 2017 Infiniti Q50 with the 2017 Mercedes-Benz C 300 , we quickly realize that Infiniti seems to have succeeded in its mission. Value refers to what any product gives us for our money. 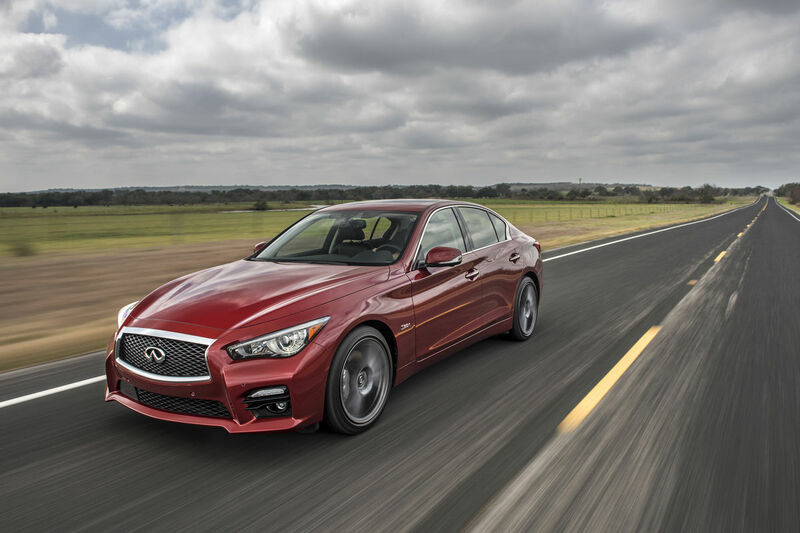 If we compare the 2017 Infiniti Q50 with the Mercedes-Benz C300, we realize that the Japanese luxury sedan stands out in that regard in both the performance to price ratio, or when looking at what you get in terms of features and equipment the price. For example, the 2017 Infiniti Q50 is available starting at $ 39,900 while the Mercedes-Benz C 300 has a starting price of $ 44,000. In both cases, you get all-wheel drive, but the Q50 also offers standard heated seats, rear-view camera, dual zone climate control, LED headlights, push button start, 17 Inch wheels, and a sunroof. 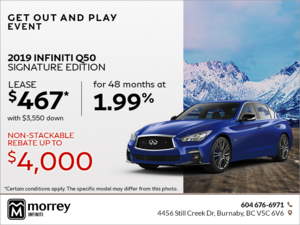 Opt for the Q50 2.0t Premium model, and you get a navigation system, leather seats, BOSE audio system, advanced air conditioning system with automatic air recirculation and much more, all for just 43,900 $, which is still less than the base C300. If you want all this equipment in the C-Class, the invoice easily climbs to over $ 50,000. The entry-level engine found in the 2017 Infiniti Q50 is a 2.0-liter turbocharged four-cylinder engine developing 208 horsepower and 258 pound-feet of torque. Although this engine is a little less powerful than the Mercedes-Benz C 300 engine’s, the fact remains that both models reach 100 km/h in about the same time. That said, if you opt for the Infiniti Q50 3.0t, you get a 3.0-liter biturbo V6 engine that develops 300 horsepower and 295 lb-ft of torque, 59 more than the C300, for only $45,900. 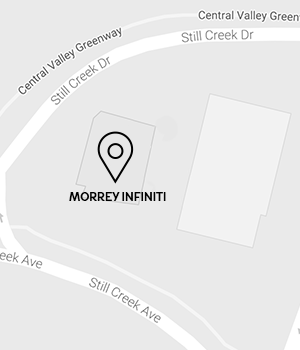 If you are looking for a luxury sedan that offers you more, and you are hesitating between the Mercedes-Benz C-Class or the 2017 Infiniti Q50, come in today to Morrey Infiniti and discover everything the Q50 has to offer!